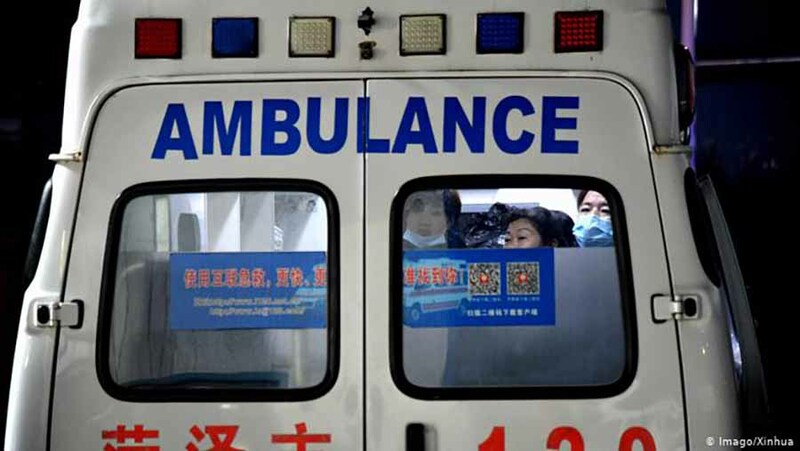 Pedestrians have hit a motorist in the Chinese province of Hubei. At least six individuals were killed, and eight people were injured, the local authorities say. The police then shot the driver. The perpetrator would first have attacked his wife and daughter at home. He then drove in on the pedestrians, the city council of Zaoyang reports in a statement. Nothing is yet known about the motorist’s motive. China has repeatedly been shocked by similar incidents in recent months. In September, eleven people were killed when a man hit a crowd in a square in Hunan province. Dozens of people were also injured there. In November, five people were killed, and nineteen were injured when a motorist with his car created a group of children crossing the road in Liaoning Province.